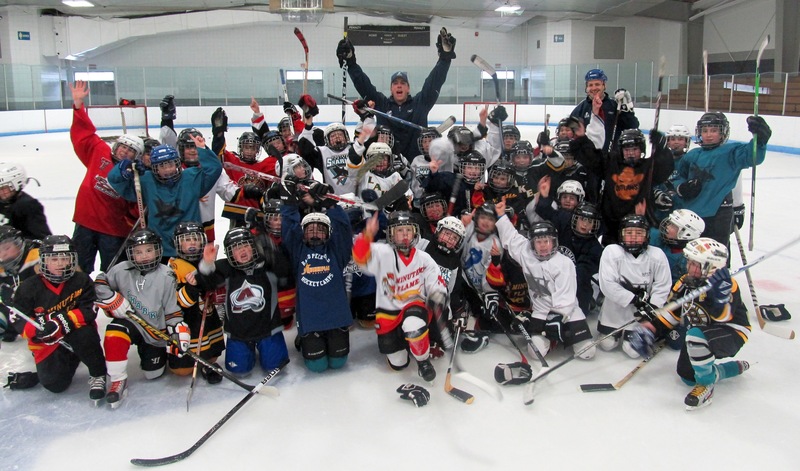 Borggaard Hockey Schools is Worcester County's most talked about hockey school. LEARN FROM THE PRO'S !! 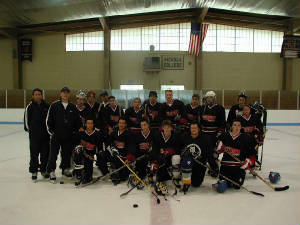 Borggaard Hockey Schools is one of Massachusetts most sought after hockey camps. 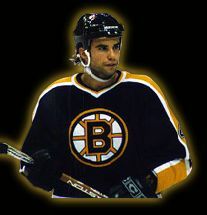 We have some of the top instructors around many who played PROFESSIONAL hockey. We specialize in POWER SKATING but include overall hockey skills in each our sessions. 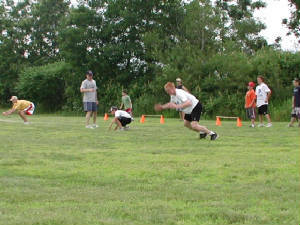 We run hockey clinics throughout the year mainly over school vacations and summers including on and off-ice sessions. We offer private skill sessions/practices for local organizations as well as small private sessions for an hourly rate. We believe in working hard/playing hard but most importantly having FUN on the ice. LEARN FROM THE PRO'S....give us a call today.
" Borggaard Hockey Schools puts together a top notch program. The Pro-Style camp they offer uses a lot of the the same drills we use at the NHL and Pro level. Along with skating and working out with Andrew for many years I would highly recommend his camp to any serious hockey player looking to taking his or her game to the next level. "